Bethany’s graduation day from Logan College of Chiropractic was so special. 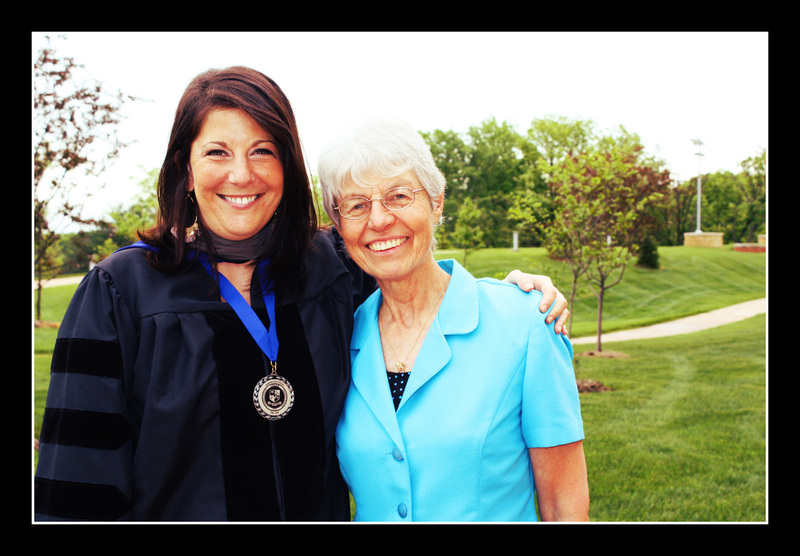 She worked hard for four years to achieve and earn her Doctor of Chiropractic (DC) degree. Family and friends gathered to celebrate her accomplishments. 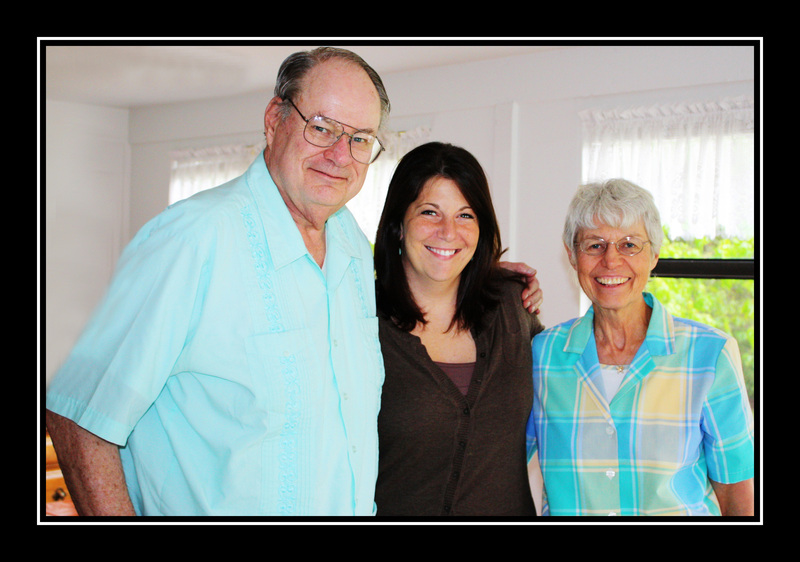 Here she is with two very special people in her life — her Uncle Ted and Aunt Ellen. They came all the way from Minnesota for the occasion. This entry was posted in Families, Graduate and tagged Family, generations, graduate, natural light, St Louis area photographer of families and children. Bookmark the permalink.